The Ardoo Caresafe 140 hoist is the lightest, most compact, portable disability hoist on the market. It is a problem solver – versatile and enhances and improves the quality of life for both the carer and those being cared for. 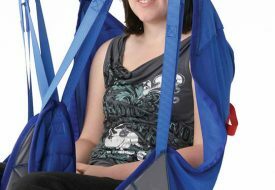 It can place a person into a car, and the hoist can then be folded and placed into the boot. It can be taken on holiday and stored in the hold of an Aeroplane. It has a very small footprint, and can be used in the bathroom. It can lift a person from the floor. The Ardoo Caresafe 140 is fully guaranteed for one year for the battery and 4 years on all other parts. The Guarantee is on an Advanced Replacement Basis, where a faulty part will be completely replaced at our cost. Once we ascertained the exact nature of the fault, we will send the replacement part in our specialist packaging by Courier. The customer will then replace it and return the faulty part in the same packaging at our expense. 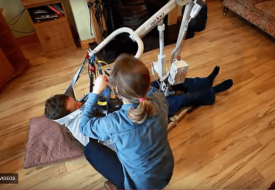 Why Purchase the Ardoo Caresafe 140 portable disability hoist. 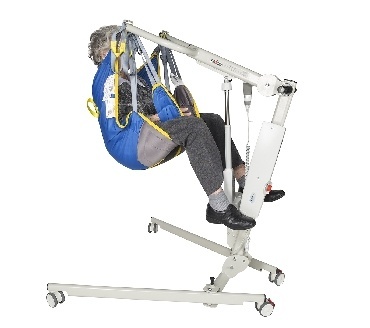 The Ardoo Caresafe 140 portable compact hoist has been designed, developed and manufactured by the company. The Ardoo Caresafe 140 is a problem solver, versatile and easy to use by one carer. 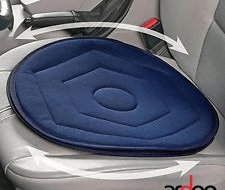 The Ardoo Caresafe 140 can be used in the home, in the car and can be easily taken on day trips and holidays. The Ardoo Caresafe 140 has a very small footprint and can be used in small spaces such as a bathroom and can lift a supine person from the floor. 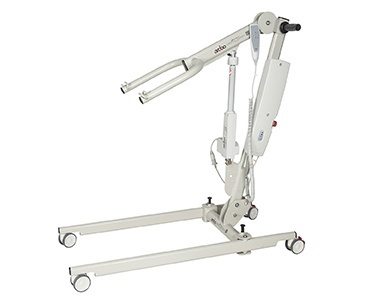 The Ardoo Caresafe 140 can be converted into a stand aid/stander.